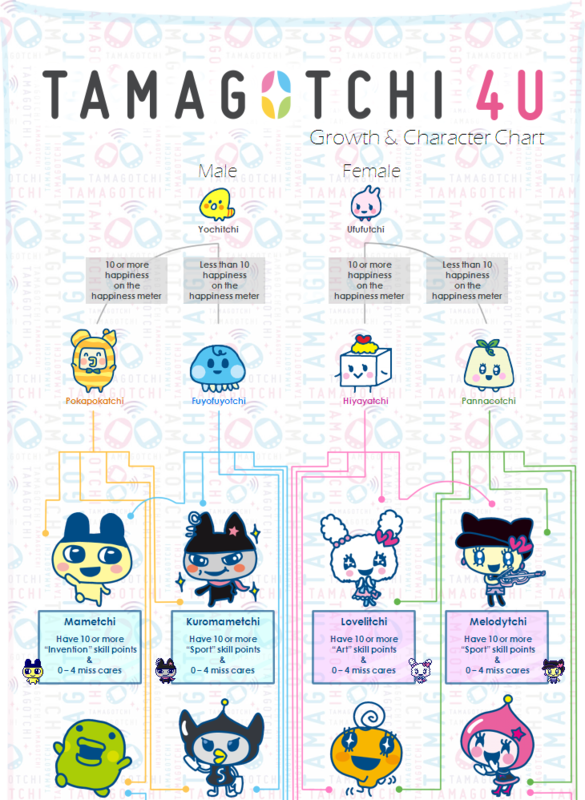 The Tamagotchi 4U was released exclusively in Japan on September 27, 2014. 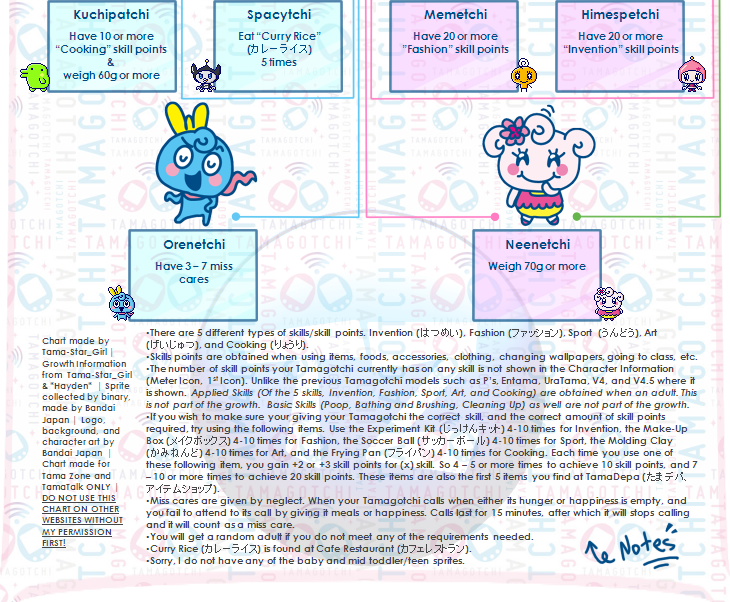 The Tamagotchi 4U was the first Tamagotchi that was available to be pre-ordered from the Tamagotchi Village Depa. It was also available to be purchased from Hobby Link Japan and eBay. It has been released in four different colours: pink, purple, blue and white. All of the different shell designs include a silver 'Faceplate' Bandai also sells new faceplates for you to use, and custom faceplates can easily be purchased from websites online. The 4U uses two AAA batteries like the releases before it. It also features NFC, which was introduced with the Tamagotchi Friends but features a new method known as "touching," which is known to exceed both bumping and infra red communication from other versions. It involves positioning the back of the unit against a "touch spot" to acquire downloadable items. Many of these are located around Japan, and enable users to access special downloads, such as new room designs, characters, and more. The touch spots are only made exclusive to Japan.